FCAS will comprise a New Fighter (NF) combat aircraft (to be powered by an MTU-developed Next European Fighter Engine [NEFE]), a Next-Generation Weapon System (NGWS), the European medium-altitude long-endurance (MALE) remotely piloted aircraft system (RPAS), as well as future cruise missiles and swarming ‘drones’. MTU Aero Engines distributed a product brochure of the new engine. 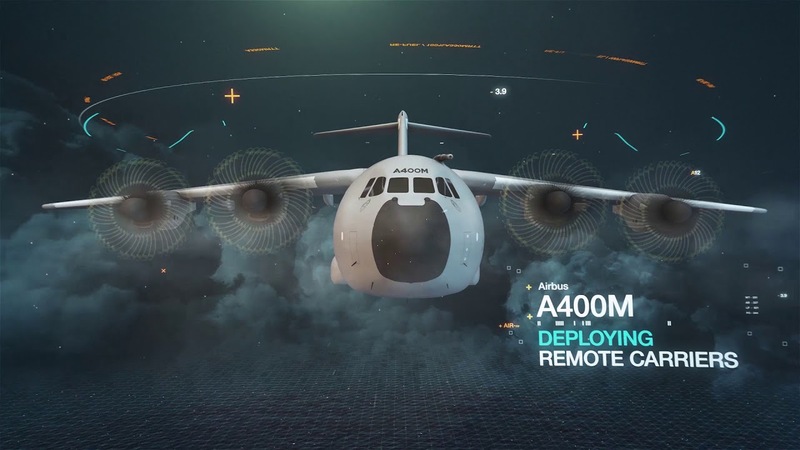 It will be part of the Airbus Dassault FCAS (Furture Combat Air System) to be ready in 2040. Part of it besides NEFE will be the new combat fighter (NF) along with the (NGWS) Next Generation Weapon System. Last edited by picanha; 26-04-2018, 03:13 AM.